So the hot news on this week will be the Launching of Microsoft's new touchscreen tablet, so do you think its going to an end of Apple's iPad , Samsung Galaxy or any other tablets .... No one knows. It all depends on how the customers accept this. When I think like this , I thought of giving example of Social media. In India , no one is much aware of Facebook , atleast 3 years back . All are aware of Google's Orkut. No when I go thru some reiveiw , I found that , people who used to login in to orkut for 4 to 5 times a day , they are not even loggin in once in a week. Now the trend is on Facebook and Google Plus. Ok now lets discuess some things on Microsoft's new touchscreen tablet . No official information has yet come. There is Microsoft’s “major” announcement in Hollywood next Monday, what is it ? Will it be a software or a hard ware. The common openion is " Its a Tab" . There are couple of reason to have it . First of all , its new Windows 8 is fully powered for touchscreen, so as in a PC or Laptop , they can eaisly implement in a tab as its the trend these days. Microsoft mobile OS is not that success as iOS or android , they may try there OS in Tablet . Three years back , they did a try for a dual touch product like a book , but unfortunately it didnt came in real world. That was the same time Stev Jobs came with his most challenging product iPad. 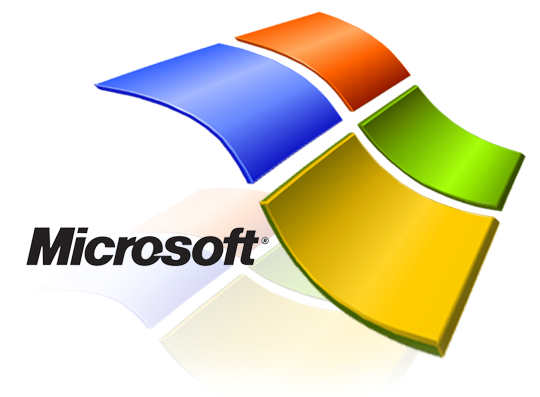 Microsoft may fee that , instead of having a third party hardware to run there OS why cant they have there own product. If Microsoft's new touchscreen tablet should be a success they need to have atleast these specification to compete to real world. Height should be approximate 9" and width 7"
FaceTime camera with VGA-quality photos.